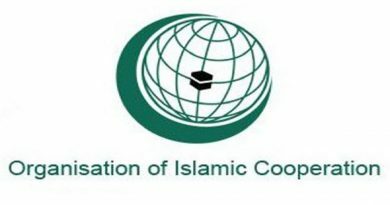 The Organization of Islamic Cooperation (OIC), represented by Sawt Al-Hikmah (Voice of Wisdom) Center and Naif Arab University for Security Sciences (NAUSS), will jointly hold a conference on the Role of Education in Combating Terrorism and Extremism on 9-10 April with broad participation of stakeholders. The Conference, which reviews the experiences of countries in combating extremism and terrorism through revamping education, seeks to developthe coexistence culture through pedagogical systems. 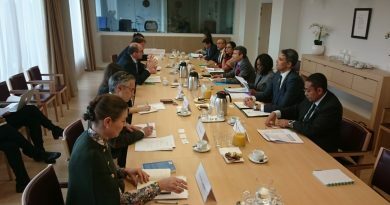 The Conference will analyze and consider the mechanisms many Muslim countries have implemented to develop curricula that firmly establish a culture of tolerance and coexistence, and the role undertaken by the educational institutions in formulating a discourse rooted in the principles of peace,fellowship and confronting violence and extremism. 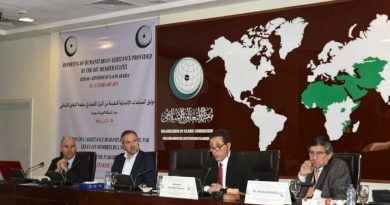 Dr. Yousef bin Ahmed Al-Othaimeen, the OIC Secretary-General, indicated that the Conference takes place at a time whenthe phenomenon of violent extremism that has plagued the Muslim world during the past three decades is on the rise. He stressed the importance to consider the ways in which curricula face the incursion of this phenomenon, which is categorically alien to our societies. He stated that every act of violence or extremism is the result of a distorted intellectual mindset that has developed and penetrated undetected away from the positive values of modern schools and formal curricula. 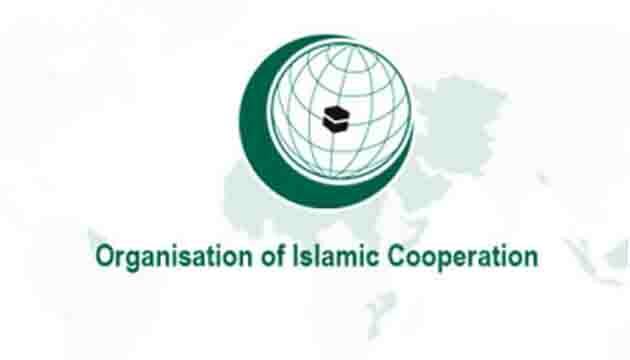 It is noteworthy that Al-Othaimeen will deliver the OIC statementduring the Conference opening ceremony in the presence of of academics and stakeholders in the field of education and combating terrorism and extremism from Muslim countries. ← NZ Prime Minister Jacinda Ardern defends speed at which Government’s pushing through new gun laws.